Provider of a suite of modular cloud based software modules for accommodation providers to help them with sales, bookings and distribution. The WHL Group actually started down this path in 2006 when it began providing simple websites to accommodations who were clients of the whl.travel portals. Many accommodations were keen to have their own website by 2006, although in most cases they still chose to have the whl.travel portal operator process bookings for them. 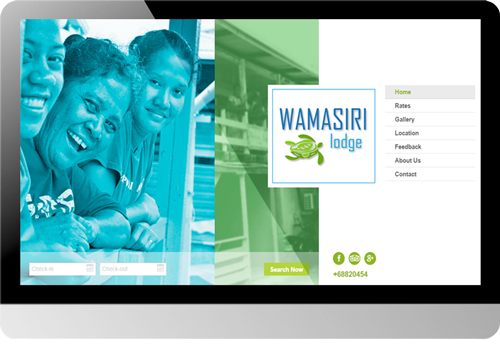 Over the next 5 years more and more accommodations wanted a simple website with a booking form (email), with many also wanting instant booking capability. 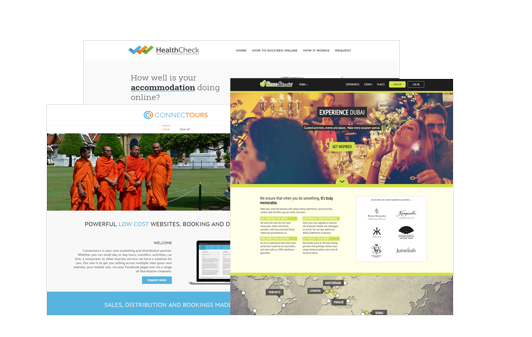 At the end of 2011 WHL decided to invest in setting up a company (Hotel Link Solutions) with a singular focus on providing these software tools for accommodations. 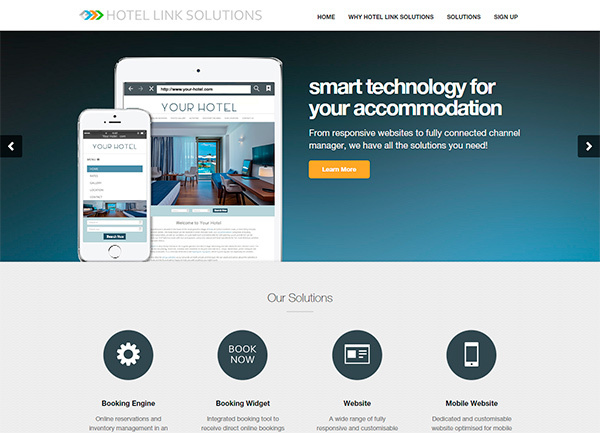 Whilst Hotel Link Solutions had some of the components clients needed, they didn’t have the full suit so in 2012 Hotel Link Solutions joined forces with Tourism Holdings / Resonline (one of Australia’s largest travel technology groups and a leader in booking and channel management systems) to bring a complete suite of services to the market. The platform launched late 2012 was in fact two systems married into one user interface. In 2013 we launched in Vietnam, the Philippines, Indonesia, Ecuador, and the Seychelles plus a number of small Pacific Islands countries, and within 12 months of launch we were the largest operators in all but Indonesia where we were number 3. Two things underpinned our fast growth. First was the business model (appointing exclusive local agents in each market ….a model the WHL Group was very familiar with). 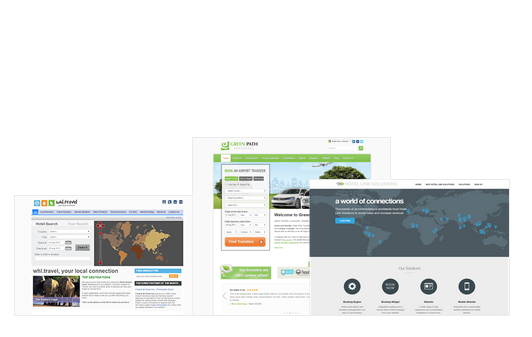 Second was launching a complete package …from websites through to booking engine and channel manager in one offering. During 2013 we collected a lot of feedback from the market about features they were looking for and in December 2014 a new platform was launched with significant advances over the first platform. 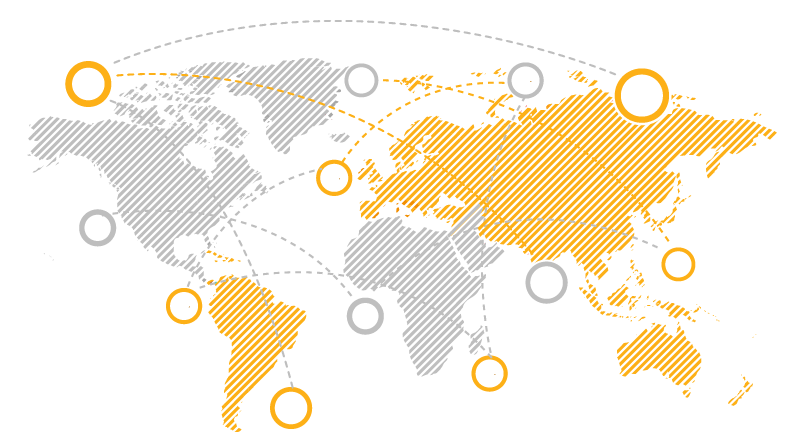 The company is currently operating in over 40 countries and continues to grow strongly.